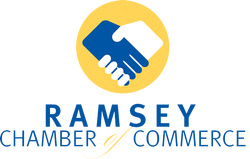 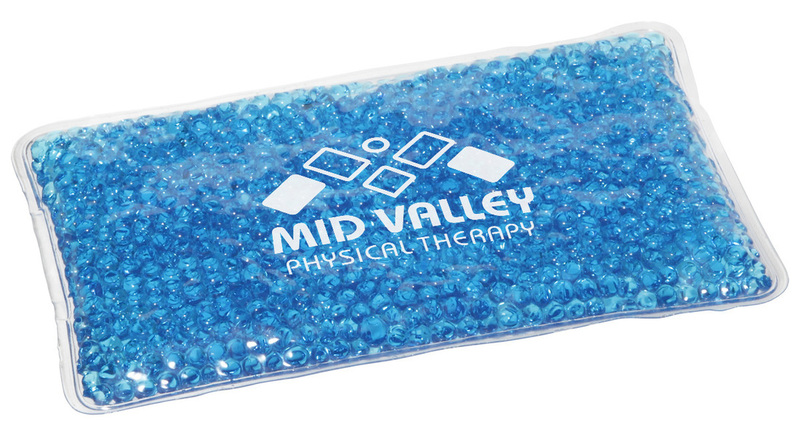 Sometimes you need a little ice to cool down a sore muscle, while other times a warm compress is what's needed to soothe your aching elbow. 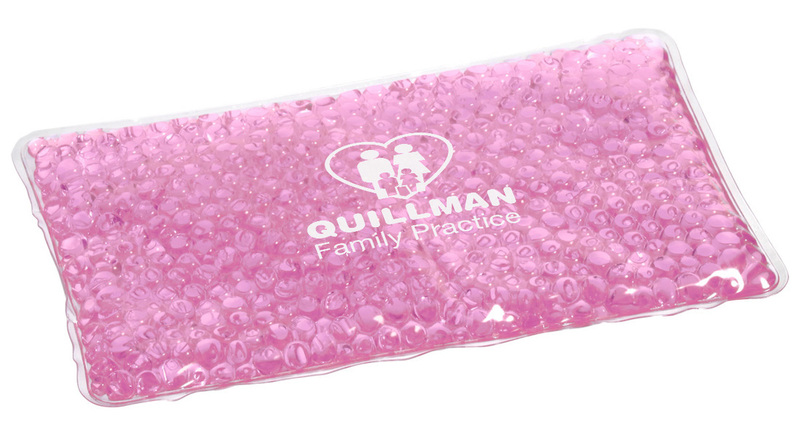 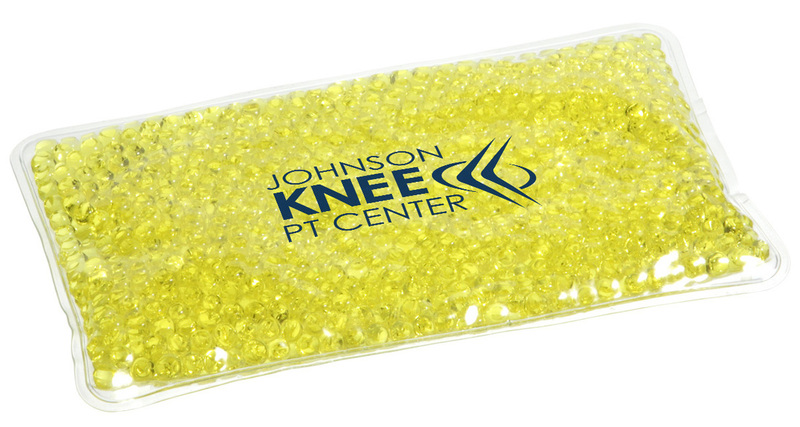 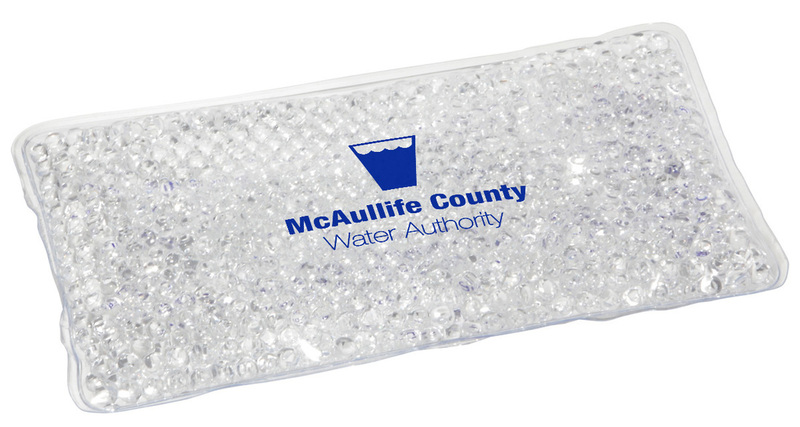 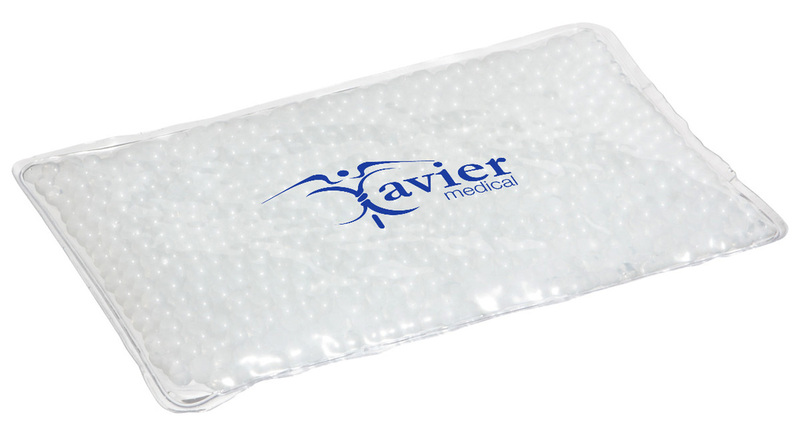 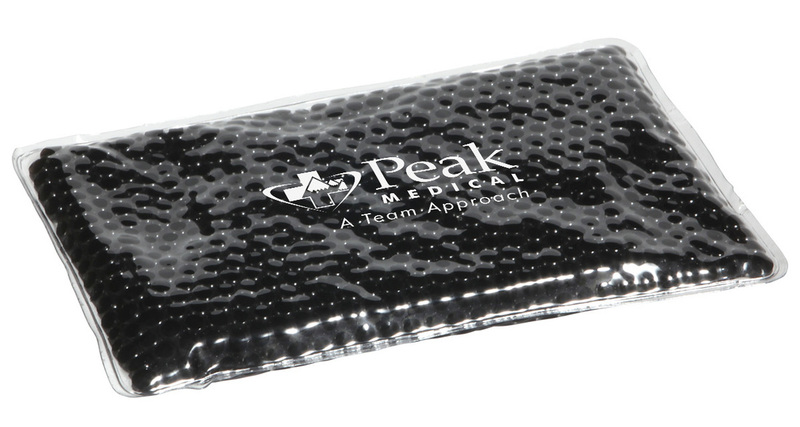 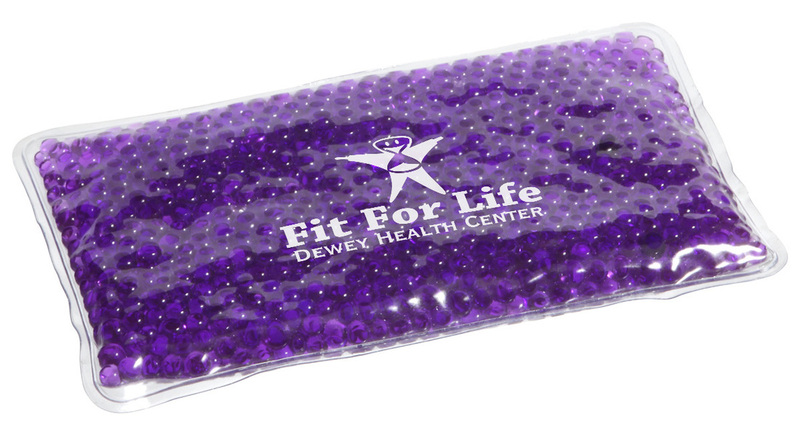 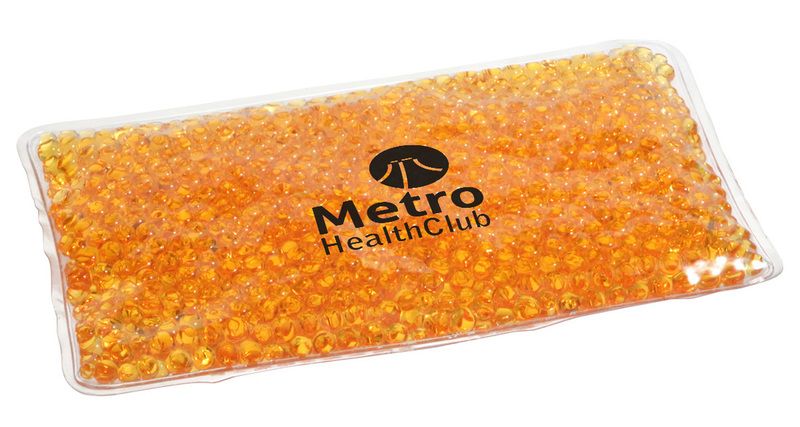 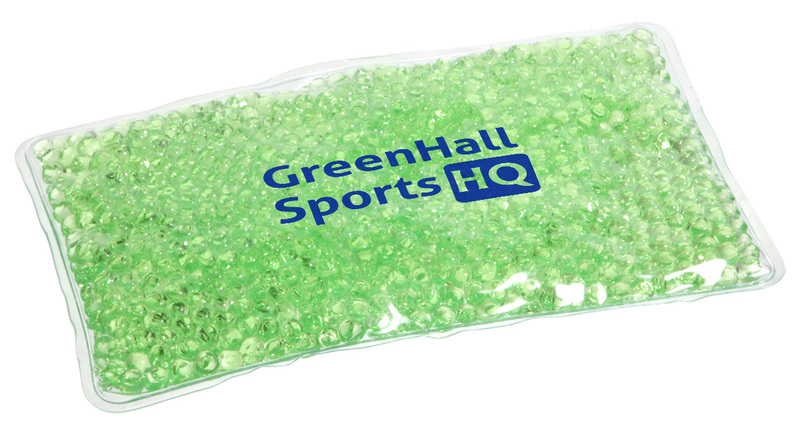 Let your customers decide what's best for them by giving out our Deluxe Aqua Pearls Hot/Cold Packs. 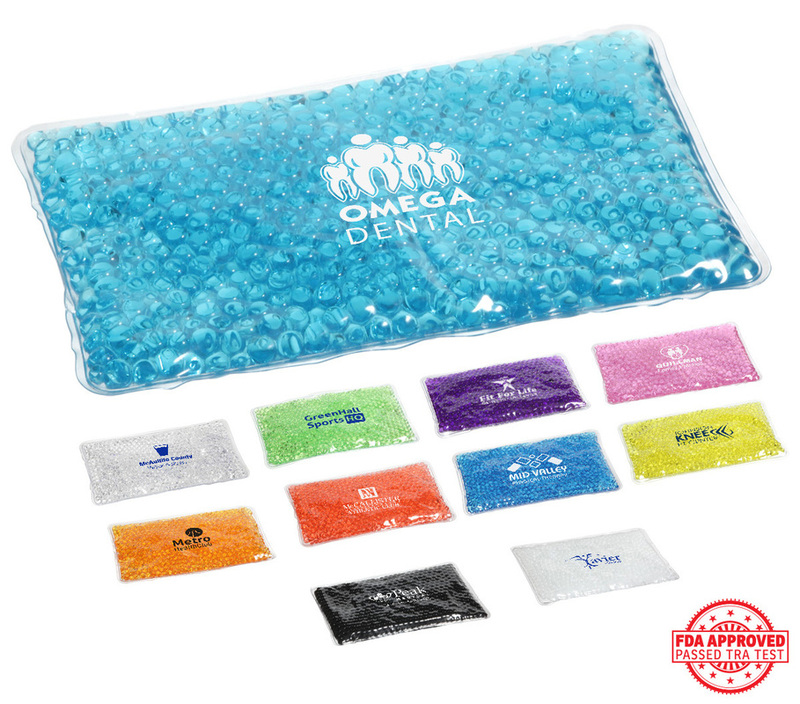 They can toss these versatile packs into the microwave or the freezer and wait for them to work their magic. 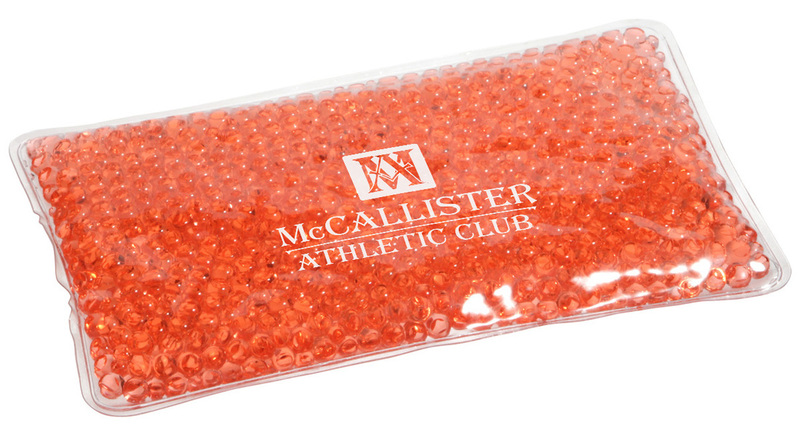 100 piece minimum as low as $1.90/ea.